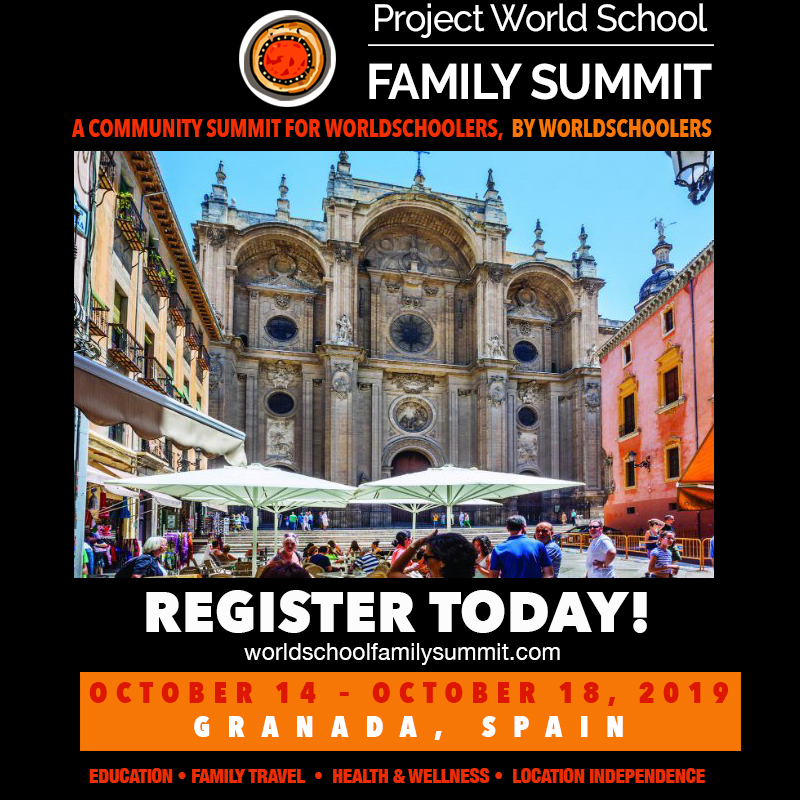 You are registering for the Fall 2019, Project World School Family Summit. 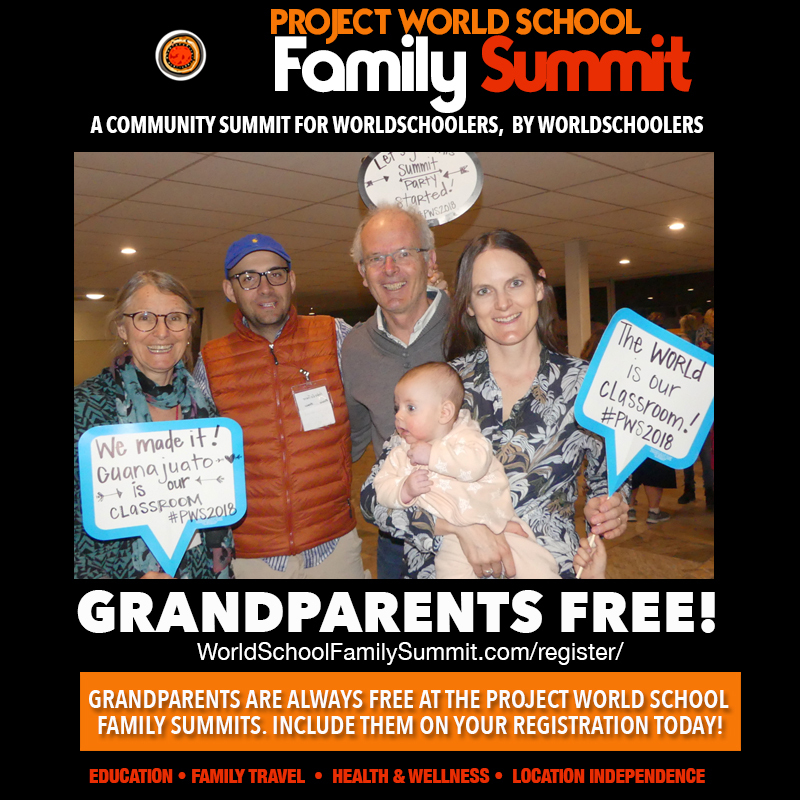 Does your registration include Grandparents? How many children will be accompanying you to the Summit? How many people are you registering for over 5 years old in total today INCLUDING Grandparents? Please select the number of registrations you wish to pay for EXCLUDING Grandparents. Registrations include all participants over the age of 5 (excluding grandparents).